Change the way you think about money with Yolt, the smart money platform. 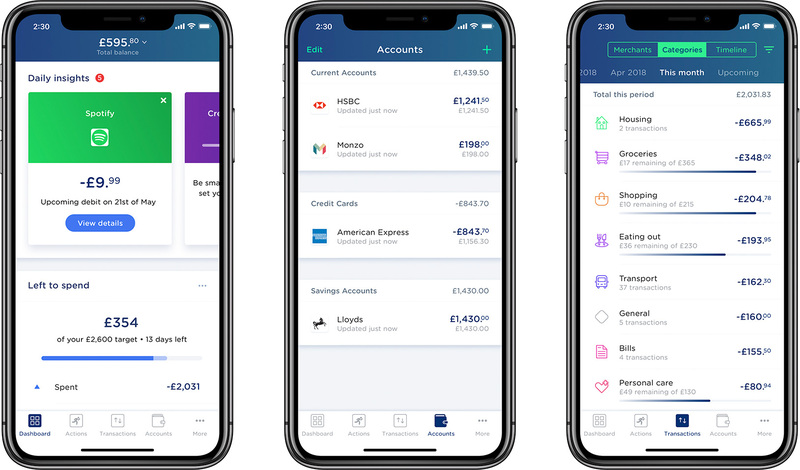 Built to harness the power of Open Banking, Yolt enables users to view their accounts in one place, spend smart with easy budgeting and bill tracking, then save smart by finding deals for energy comparison and more. Through Open Banking, Yolt aims to empower its users to be smarter with their money, and is looking forward to further opportunities and integrations, including payments. Yolt now supports the Open Banking needs of other businesses, allowing other parties to leverage their Open Banking expertise and capabilities, through the Yolt for Business API.